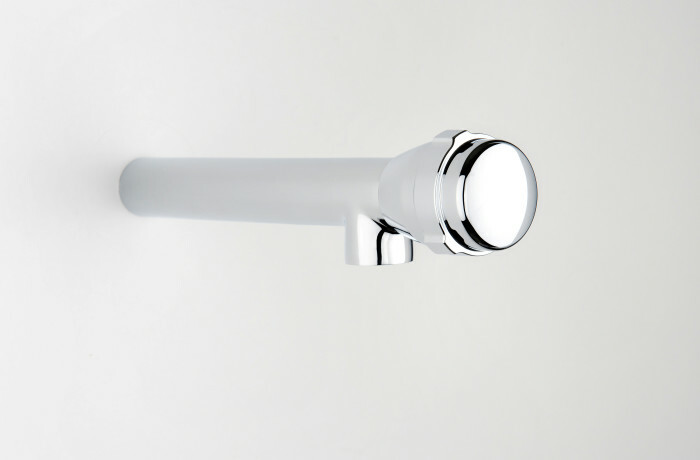 The Standard Swiss Eco Tap, we call him "Wudu", was developed specifically for use in mosques, but can also be used elsewhere. Thanks to a special outlet valve 90% of water are saved compared to traditional valves. Since he is only connected to the cold water pipe, the energy requirement is reduced by 100%.